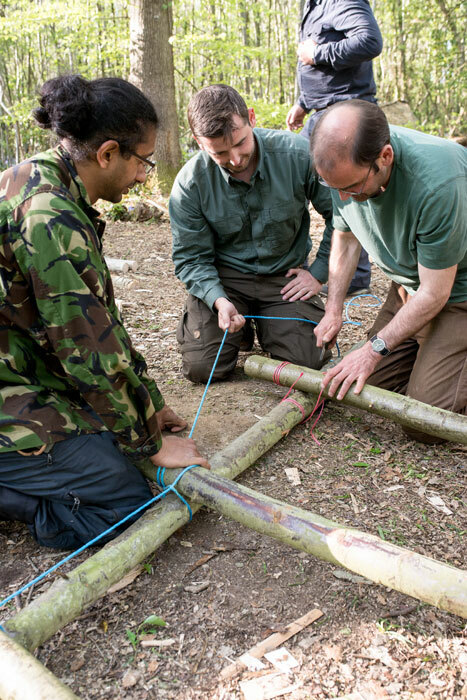 During the course our students were taught a range of craft skills and techniques, alongside essential lessons on the safe use of axes and saws, to assist them with setting up and living in a fixed camp. 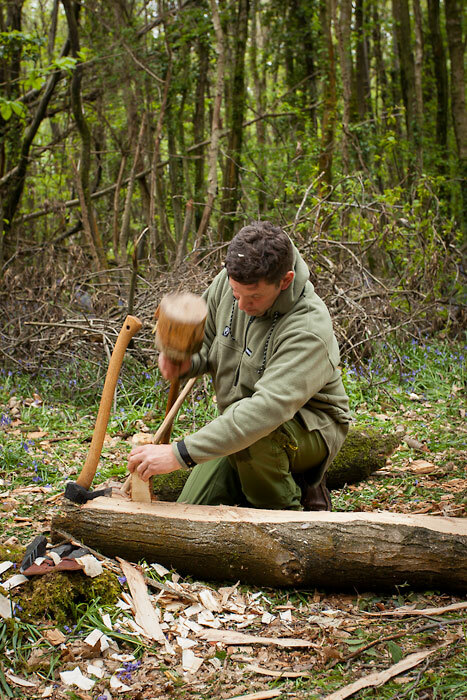 “My second Woodlore course after the Fundamental Bushcraft, and all I can say is ‘brilliant’. 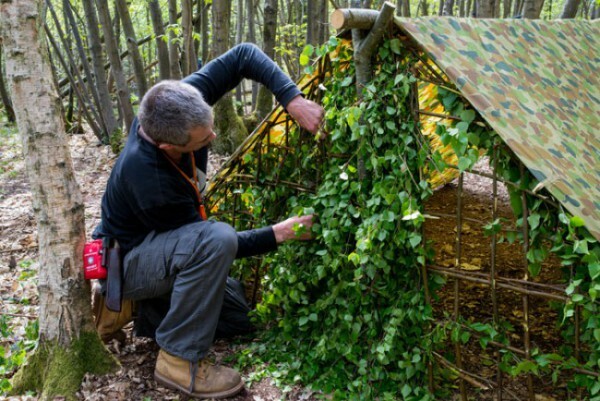 The atmosphere was a lot more relaxed than the Fundamental, with more emphasis on developing skills and using tools to make life easier around camp. 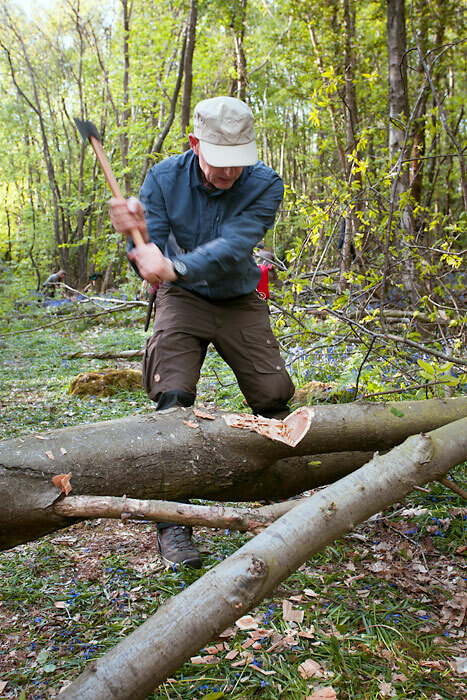 The axe, as you will learn if you come on this course, is a very versatile tool that you can do a lot of surprisingly heavy work with. 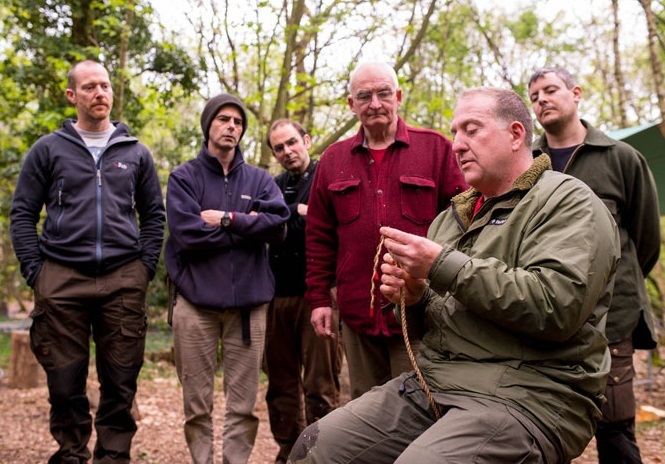 The course instructors were a wealth of knowledge and always there to lend a hand. Thanks Dan, Keith and Ade. 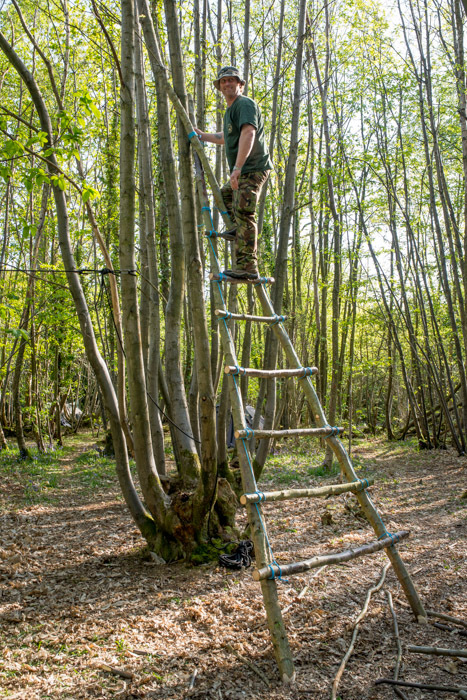 Book on the course – you won’t regret it; especially when you fell your first tree and turn it into something special.” – Christopher G.
come to Telford, west midlands ray, we need you here. Reminds of the my old First Class tests when I was a scout. Pity they dropped these skills in the pursuit of being modern! Why I will never know! 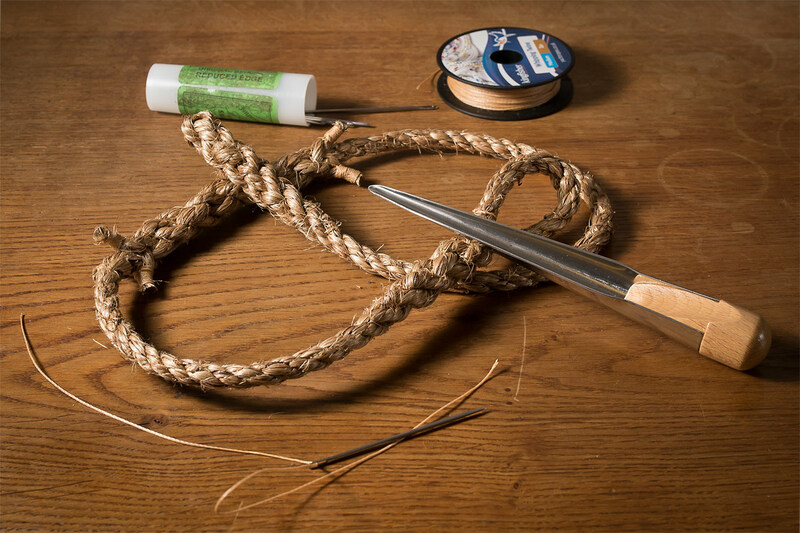 Good too see Woodlore is keeping the skills alive.